Coordinating your entire marketing department to produce high-impact, multi-channel online campaigns isn't easy. Coordinating internal teams and external ad agencies on marketing projects only makes things more difficult. With so many moving pieces and disjointed marketing tools, it can be difficult to truly see if you’re achieving your goals, realizing marketing project plans, and leading a successful team. Trouble getting work out the door? Today’s marketing teams work harder than ever, but inefficient processes can leave all their hard work in limbo. Complicated project management systems not tailored for marketing departments make it simply impossible to scale your team’s work. 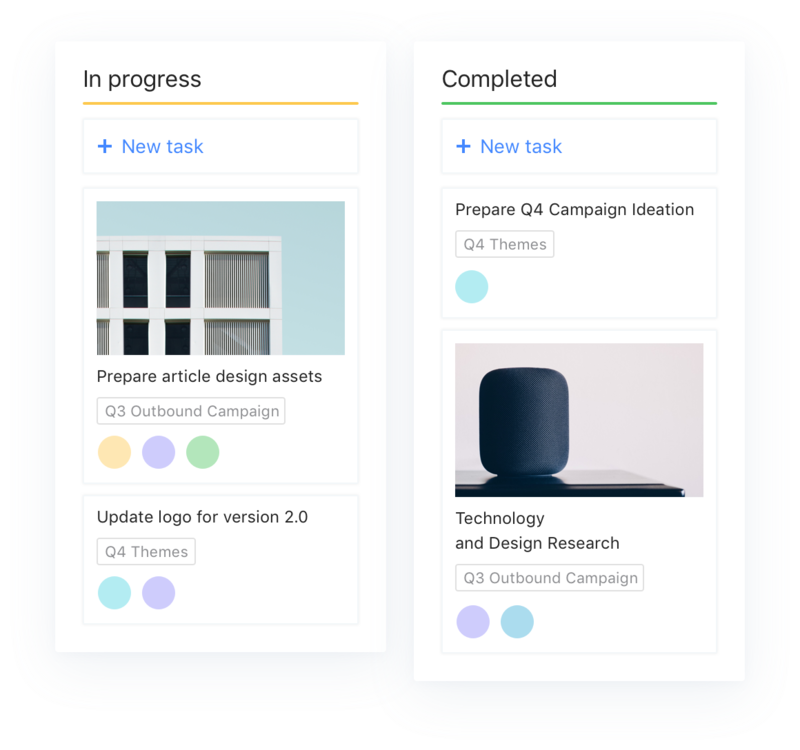 project management tool — you need a game-changing work management platform your marketing team will love. 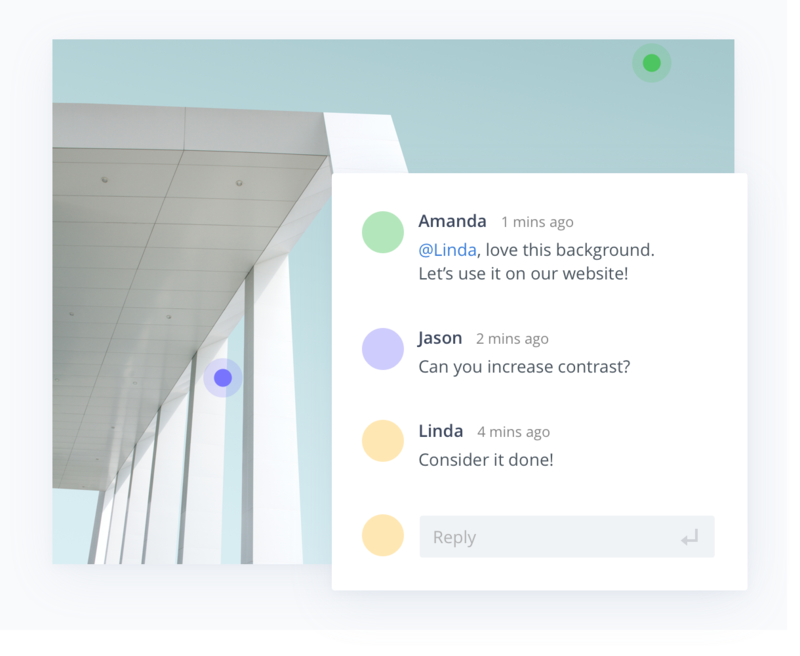 Wrike is far more than marketing project management software: It's an all-encompassing platform for managing marketing processes and projects. 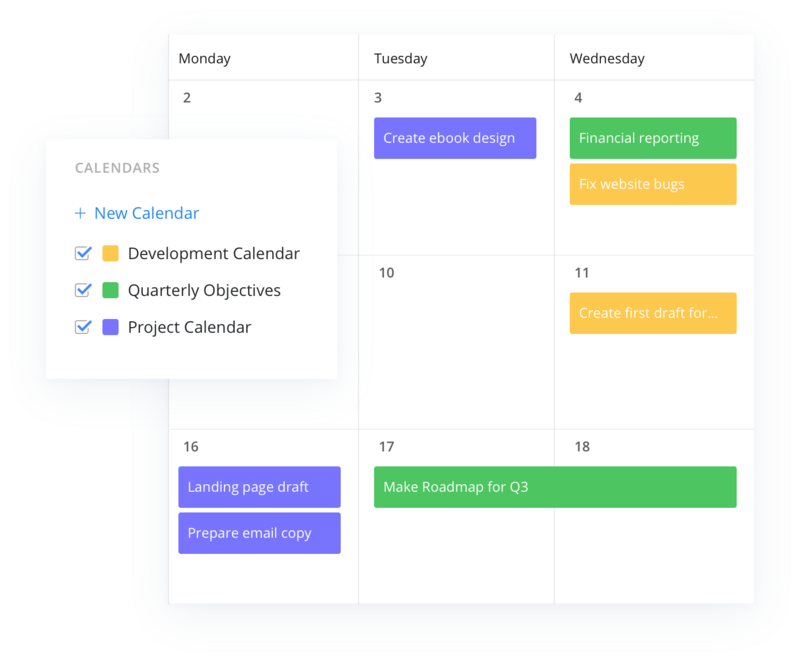 It's easy to coordinate your teams and manage your marketing calendar to deliver world-class campaigns. Our robust work management solution lets you out-plan and outperform your competition. Bring your teams together in a single platform designed to break down silos. With built-in communication tools, such as the Live Editor and the Wrike Proof function, you'll be able to easily access information when it matters. Our marketing project tracking keeps everyone on the same page. Plan and run basic marketing campaigns from start to finish. Manage your entire creative process from creative brief intake to approval, delivery, and reporting. Oversee go-to-market plans not just for marketing departments, but for multiple teams that span departments so they can obtain easily repeatable success. Manage and roll out trade shows and other live events. Stay on top of everything from planning to follow‑up. Take an iteration-based approach to marketing. Organize backlogs, plan upcoming sprints, and monitor progress for better visibility. Start a free trial and organize your marketing team work with our ready-to-go template. Ready to see how Wrike can transform your marketing team? You don't need another marketing project management tool — you need a game-changing work management platform your marketing team will love. Stressed by complex marketing projects?